Senate (Mech) has handed over the third phase of the ongoing refurbishment at the Royal Court Theatre. Having been involved in the previous two phases, we are proud to be associated with the redevelopment of this iconic building in our City. This phase has seen us working with John Turner Group creating a new, 150 seat, basement venue, new bar and toilets facilities, and restructuring dressing rooms to bring them up to modern day standards with shower facilities and heating. 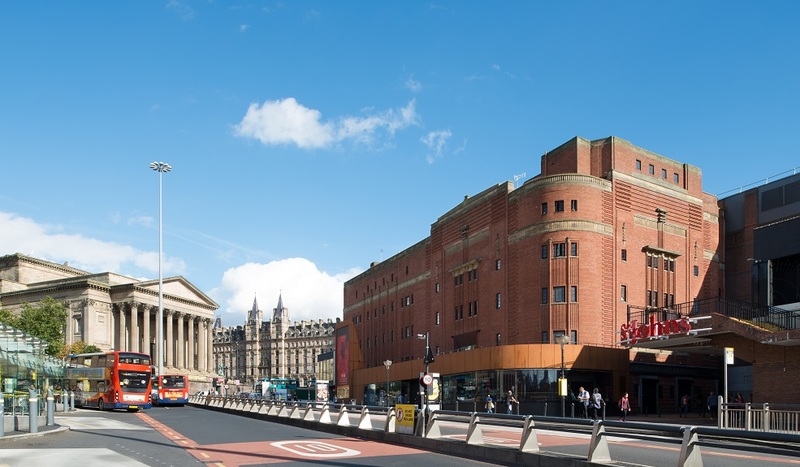 Our site team, led by Colin Crosby, has again received fantastic comments for how we have handled our element of works including our appreciation of this Grade II listed building. Congratulations to all involved!